These are just a few examples that have recently sold. Register now to select from than 15,000 new listings each week. Inventory to include luxury/sport/exotic cars, suvs, vans, trucks, motorcycles, boats, rvs, jetskis, snowmobiles, industrial vehicles, commercial equipment, tractors, forklifts, semis, trailers direct from insurance salvage facilities nationwide. REGISTER NOW to instantly access more than 15,000 insurance salvage vehicles each week. Registration is quick and simple. WHERE DO THESE VEHICLES COME FROM? Direct from insurance companies and then resold by our 51 nationwide insurance settlement auto brokers at DEEPLY discounted prices. WHY BUY INSURANCE SALVAGE VEHICLES? It's the M O N E Y. Insurance settlement vehicles are sold at DEEPLY discounted prices! HOW DO YOU ACCESS THESE VEHICLES? Simply register to instantly access thousands of insurance settlement vehicles at DEEPLY discounted prices from 51 nationwide locations. Registration is quick and simple. 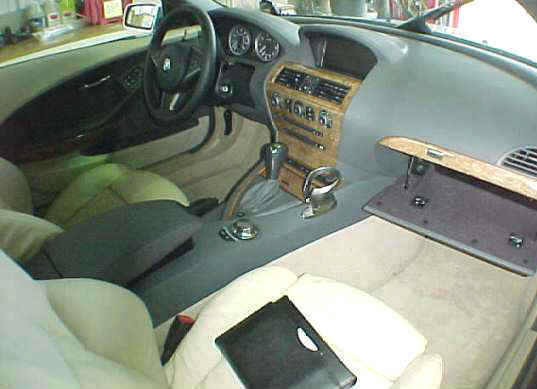 2008 MERCEDES SL500 Has sustained readily repairable water damage from a fresh water Texas street flood. 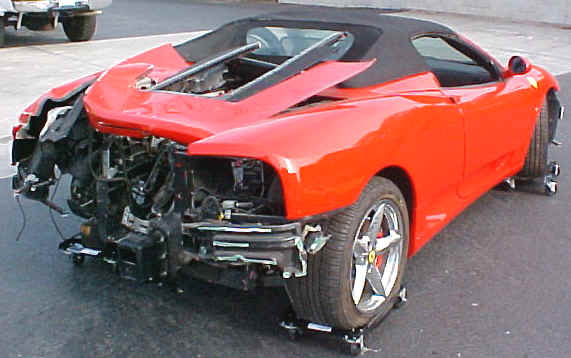 2002 FERRARI 360 SPIDER Has sustained rear body damage that is readily repairable. Do some work and save a ton. 2002 HONDA S2000 Was in a fresh water street flood. Has only 29,560 miles. 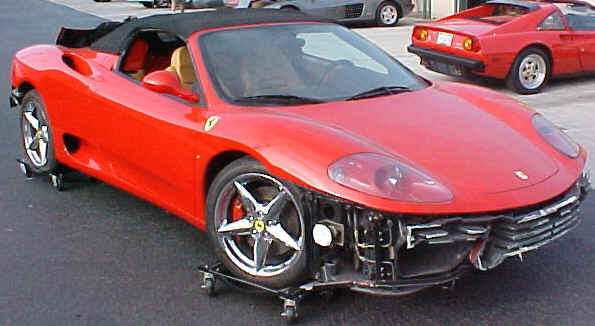 Will require some mechanical repair. 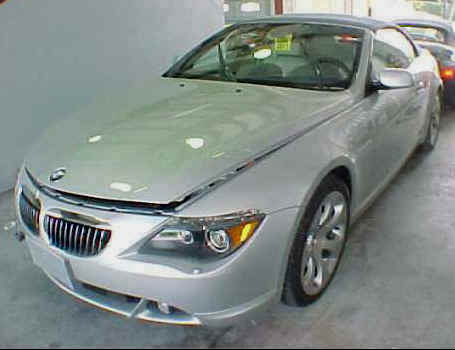 2008 BMW 645Ci CONVERTIBLE Was in a fresh water street flood, has sustained repairable water damage. 1992 PORSCHE 911 CABRIOLET Was stolen and stripped. Missing interior and some exterior "bolt-on" parts. 2000 BMW Z8 Was in a fresh water street flood. Runs & drives strong. Driven only 3,000 miles. Originally sold new for nearly $200,000.